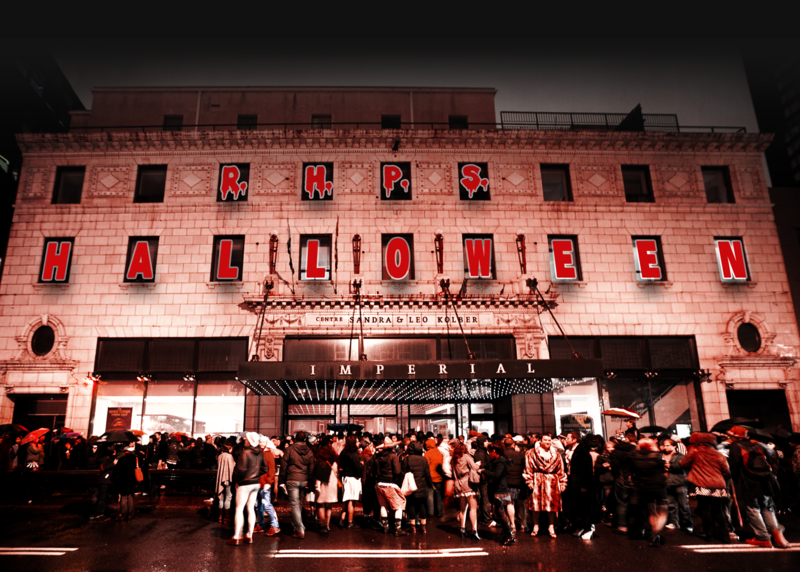 about our Halloween 2019 shows! 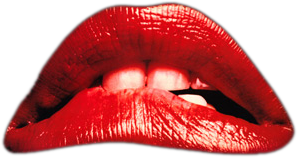 Official media sponsor and "umbrella" of the RHPS Halloween Ball. And that's all for another year! We hope you were able to come out and dance the time warp with us. If you couldn't make it, well...You missed one hell of a show. 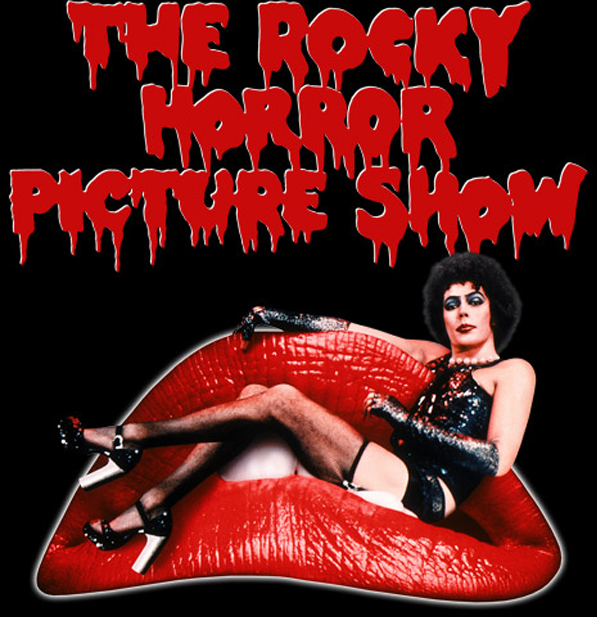 We're already shivering in antici...pation for our next performances around Halloween 2019. Are you?  One final sponsor: Gordon Robertson Beauty Academy. And yet another new sponsor: Halloween Party Centre. Visit Rebecca's new profile too. So many new profiles! Say hello to Katherine! And a profile is now up for Tala! A profiles is now up for Tim. Another new sponsor added: La Capoterie. The list of who's playing whom is now up. Group tickets are now on sale. Visit our new sponsor, Wicked Mmm. Tickets are now available via PayPal! Check out our new sponsor, Boutique Crazy Halloween. To celebrate the start of August, we're ready to tease you with a bit of information about Halloween 2018!